Skoda India didn’t have any major launch in 2018 as they introduced limited edition models and new variants to improve sales. The company sold 16,692 units in 2018 compared to 17,438 units in 2017. VW group which own Skoda made a big announcement last year that the company is going to invest over 1 billion Euros in India as part of the India 2.0 project. Skoda India will take the lead in development and the future models from VW group for India will be based on MQB A0 IN platform, which will be localized heavily to keep cost down and it will help them to price the model competitively. The first product will be a compact SUV and it will reach the market by 2020. The premium models like the Octavia, Superb and Kodiaq are selling well in their respective segments. The Rapid is the current entry-level model of Skoda in India and the sedan posted negative growth of 4 per cent last year. Skoda introduced Onyx model in September and it comes with some new features along with minor cosmetic changes. The company has managed to sell at a monthly average of around 900-1000 units of Rapid. 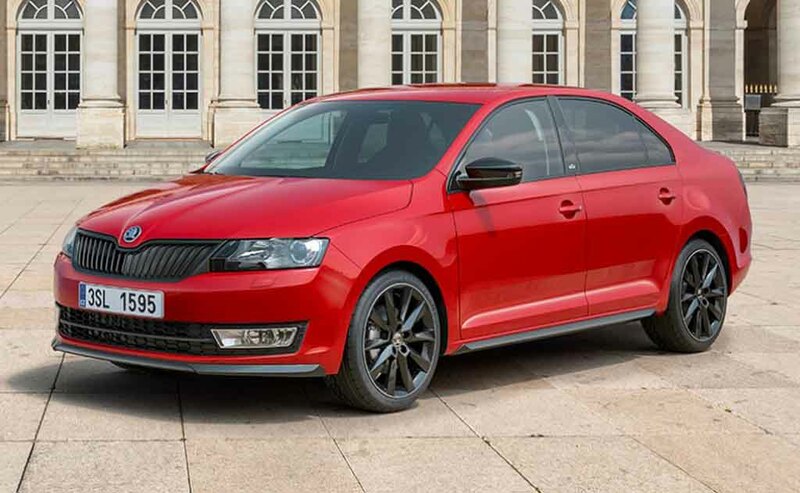 Earlier reports indicated that Skoda might introduce a facelift model for Rapid next year with lots of cosmetic changes. The Octavia continues its good momentum as the sedan posted 2 per cent sales growth in 2018 and the only update for Octavia last year was the addition of virtual cockpit display. The Kodiaq registered impressive growth of 143 per cent thanks to the price drop of the entry-level model and the company also introduced a new top-end L&K variant with more premium features in November. 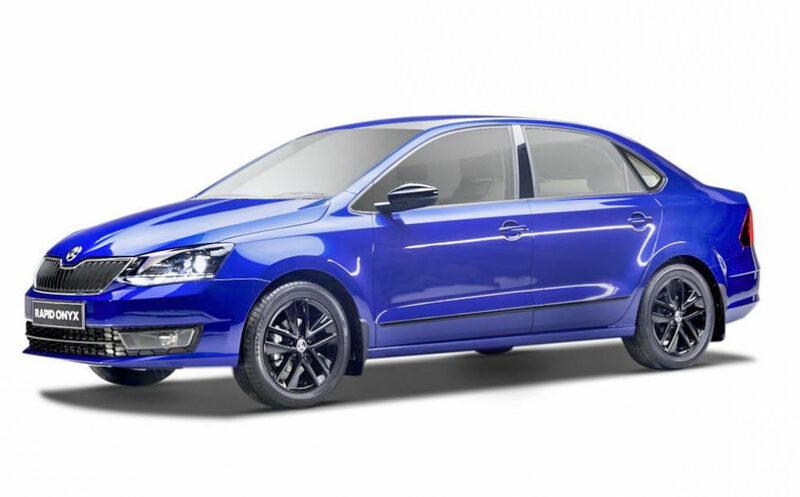 Skoda launched entry-level corporate edition and Sportline variant of Superb but the executive sedan sales went down by 14 per cent as customer prefer SUVs over the sedan. The company could be planning to launch the new Karoq SUV later this year in India and it is expected to bring good volumes if they price it well.